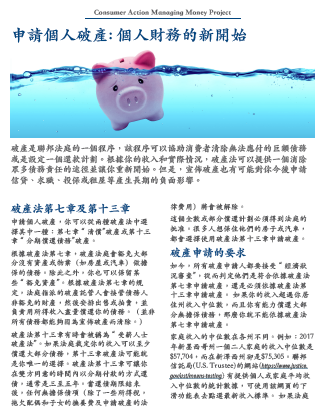 Library: Chinese | Tax basics for earners in the ‘sharing economy’ (Chinese) . 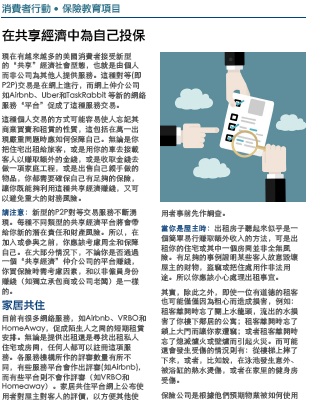 Library: Chinese | Micro Business: Preparing for success (Chinese) . Starting a very small—or micro—business can be the key to long-term professional and financial success. But since many businesses do not make it past the first few years, becoming an entrepreneur is not a decision to make lightly. This guide explains the process of planning and launching a micro business, from estimating costs/earnings and finding funding to identifying legal and professional needs (insurance, bookkeeping, business advice, etc.) and doing business on the internet. 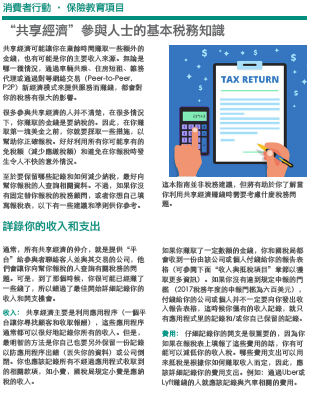 Library: Chinese | Get Credit for Your Hard Work (2018 Tax Year) (Chinese) Low income working taxpayers may qualify for the Federal EITC. 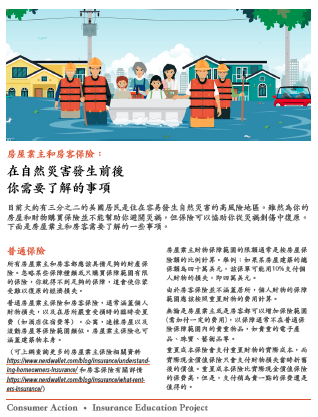 Library: Chinese | Insuring yourself in the ‘sharing economy’ (Chinese) . The “sharing economy” can offer you new ways to earn, but, as with any business or self-employment venture, there are insurance issues to consider. 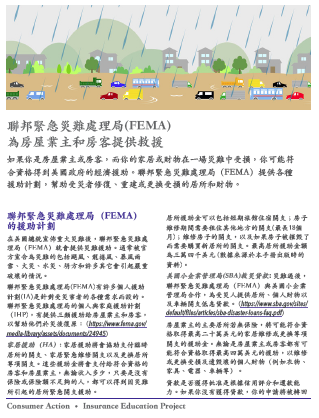 This publication explains the potential risks associated with each type of “sharing,” what protection is typically available from the “platforms” that connect users, how your personal insurance may fall short, what your options are for full protection, and where to get more information. 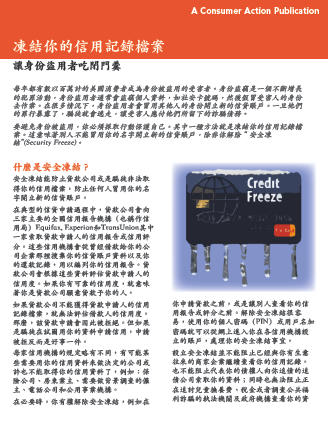 Library: Chinese | Freeze Your Credit File (Chinese) Leave ID thieves out in the cold. 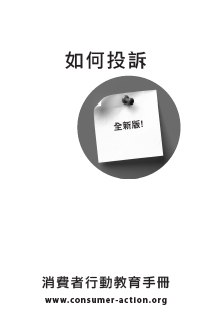 Library: Chinese | How to Complain (Chinese) . 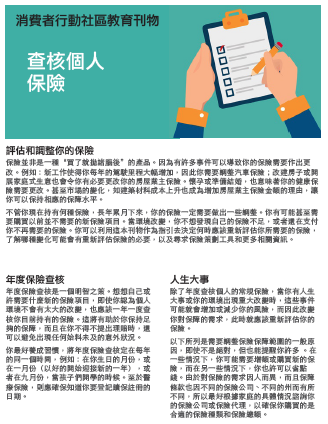 Consumer Action has updated its perennial favorite guide, How to Complain. The free and comprehensive booklet is designed to help you complain effectively and get results. 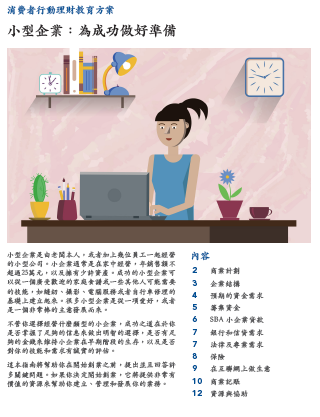 How to Complain includes advice on how to approach businesses with a complaint; escalating a complaint through customer service or a company’s executive offices; writing emails and letters about your complaint; and documenting your complaint.